The new APC40 mkII extended functionality, countless musical capabilities, and improved workflow. 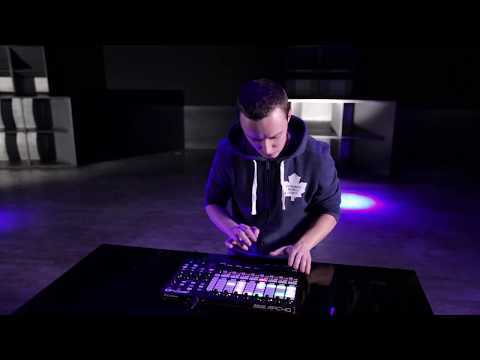 The APC40 mkII has all the features to enhance your production with Ableton software. 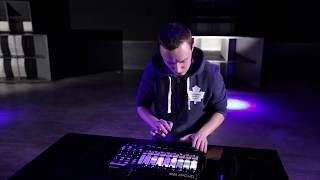 Considering purchasing the Akai APC40 Mk2? Have questions? Ask people who've recently bought one. Do you own the Akai APC40 Mk2? Why not write a review based on your experience with it. Great bit of kit - integrates with Ableton seamlessly and worked straight out of the box - literally plug and play. Packed full of features and barely opened the manual so far (3 weeks in) as its so intuitive. This is the first control surface I've used so I don't have anything to compare it to but really pleased so far. Makes mixing and working with Ableton much more creative and hands on - which is what I was after. Top class service from DJKIT too - especially as it was purchased AND then delivered between xmas and new year - fantastic! A really great update from the original. The MK2 is USB powered, has RGB clip buttons, and the flat profile design makes it way more portable. If you are looking for a all in one Ableton live controller I highly recommend this. 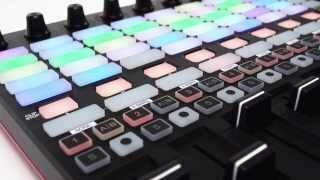 Seen a video for Akai APC40 Mk2 online or have you own video? 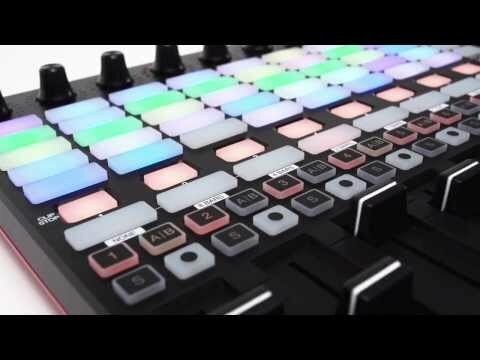 Check out Akai APC40 Mk2 on DJkit.com!